Today, all the talk is about conserving our natural resources, including water. And we SHOULD be talking about it and, better yet, making a positive difference. More than 95% of all U.S. residential water supplies are contaminated to some extent. That includes city and well water both. Hard and acidic water conditions are the most common, and pose little if any health risks to you and your family. But other water contaminants such as radon, pesticides, industrial waste and others can cause serious health problems…but the kind that can easily be avoided. As the ability of municipalities to offer potable, safe and good-tasting water has declined, we all have become more conscious of water taste, safety and contamination. The wide availability of safe bottled water has made us more critical of the water out of our tap. 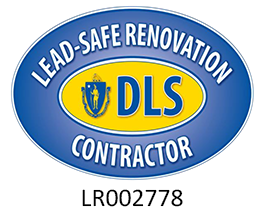 It is the goal of our professional contractors to provide customers with filtered water in Cambridge that meets or exceeds the quality and taste of bottled water. Because Pann Home Services exclusively uses Aqua-Pure products, you can be assured of quality water. Aqua-Pure brand products are not only the choice of Pann Home Services, but also of builders and engineers for major restaurant chains, food and beverage processors, cruise ships, hospitals and pharmaceutical companies. The systems we provide to homes and businesses in the Greater Cambridge area have undergone rigorous research and testing and carry a number of unique design patents. Aqua-Pure utilizes the latest technologies to combat water contamination problems. The Aqua-Pure Filter Systems from Pann Home Services are subjected to a rigorous testing and certification process by NSF (National Sanitation Foundation), an independent product testing laboratory. 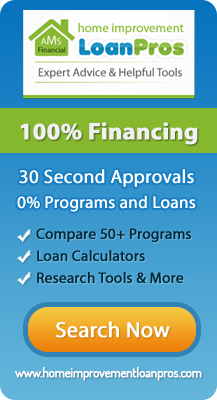 Customized and affordable payment plans are available. Our Cambridge plumbing technicians take pride in our ability to provide on time, professional water heater services when you need it. We always respect the customers home by wearing floor protectors over our boots we clean up after all work is complete. We also give at least a three hour window when we will arive at the customers home and a on the way call to the customer to let them know we are in route to there home. All of our Cambridge plumbing technicians are drug tested and background checked. 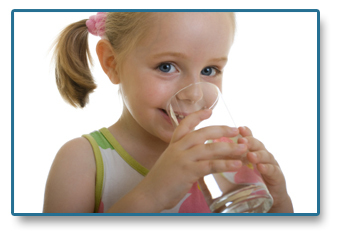 If you are looking for Cambridge Water Filtration then please call 800.286.5959 or complete our online request form.